With effect from 1st July, HarmonyPSA will be developed, supported and marketed by Harmony Business Systems Ltd, a new operating company hived off from Datalogic Solutions Ltd.
HarmonyPSA was developed within Datalogic’s technology and consulting business as a bootstrapped (self-funded) programme. This meant financing the significant development effort and early adopter phase over the past 5 years using consulting and services revenue from Datalogic’s other work. 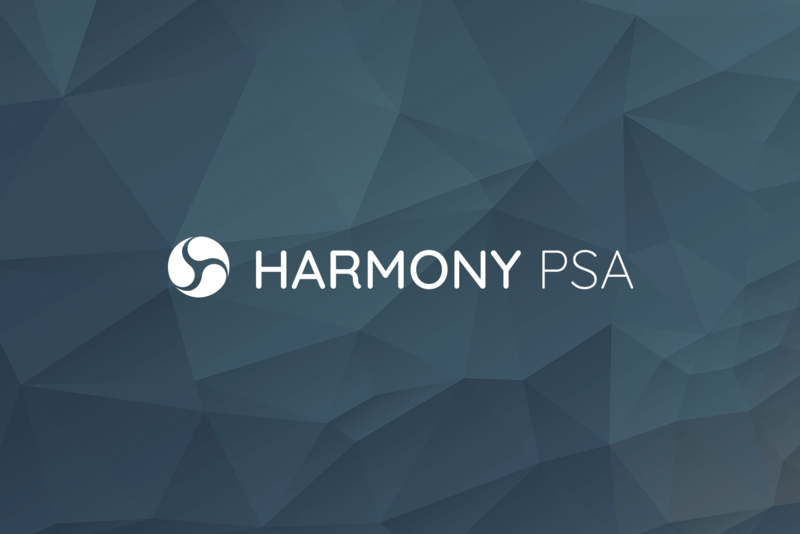 We are pleased to announce that HarmonyPSA now has sufficient revenue and market presence to function and grow independently. Harmony Business Systems Ltd (HBS) is the business behind HarmonyPSA, the most complete cloud PSA software on the market. Developed with functionality to cater for even the most complex needs of MSPs, VARs, ISVs and Professional Services organisations, HarmonyPSA truly is the next generation of PSA systems. HBS is an independent company based in the UK.